Surviving the abduction and the near death experience at the hands of the serial killer Death Angel, Bailey Jones is still healing from the mental and physical scars but the disappearance of the woman who she helped escape haunts her. Everyone seems to be telling Bailey that she must have imagined the woman and to find out the truth Bailey hires the LOST agency. She can’t help but feel attracted to the agent helping her find the woman, Asher Young. Asher was introduced in the last book, Torn where he and his bounty hunter sister has decided to join the LOST. Asher is a current LOST agent and former SEAL. Asher and his sister had a very traumatic experience when they were both quite young, which has a left a huge mark on both of them but they both dealt with the event very differently. Working on this case with Bailey brings out the memories and feelings of helplessness from the event for Asher. He also feels strongly protective of Bailey. While I’m not going to talk much about killer since I don’t want give away anything. I will say that I really enjoyed the suspense, the killer’s backstory as well the reveal of it. The suspense was done great! I think pacing was done well as well. 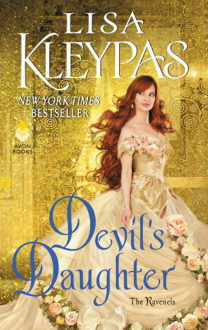 We get to know more about the main characters, the antagonist pretty well over the course of the book. We didn’t know much about either of the characters going into the book and hence this works perfectly as a standalone even if you have never read the books in the series. As with all Cynthia Eden couples, Bailey and Asher had great chemistry. Not only was Bailey a great heroine, tough with a soft side. I just really liked Bailey’s character. Asher was great with her, with this past he felt really protective of Bailey with what she’d been through and of course because he felt a connection to her. They worked pretty well together searching for the woman and I liked how they were with each other when they were ‘together’. 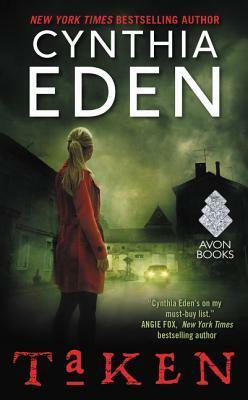 Overall, Cynthia Eden writes great romantic suspense, taken is no exception to that and I really enjoyed this one. I looking forward to reading Asher’s sister Ana’s book WRECKED releasing May 30th 2017. 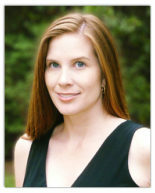 Guest Post: Cynthia Eden Author of ‘Twisted’ + Giveaway! Review: Twisted by Cynthia Eden & Giveaway!